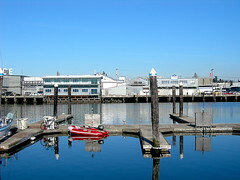 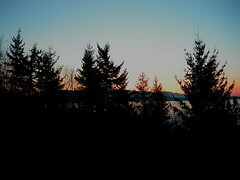 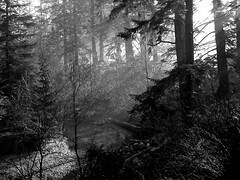 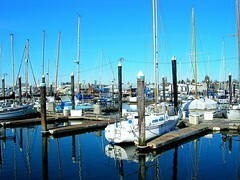 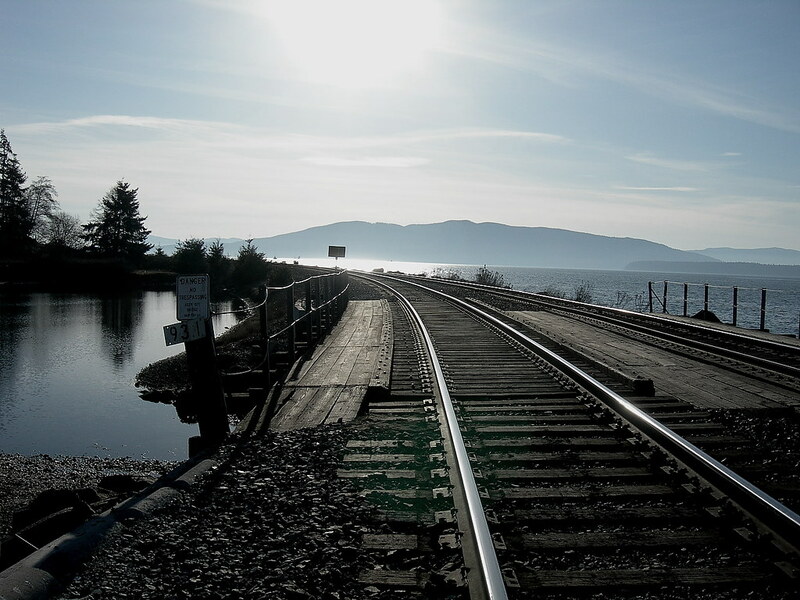 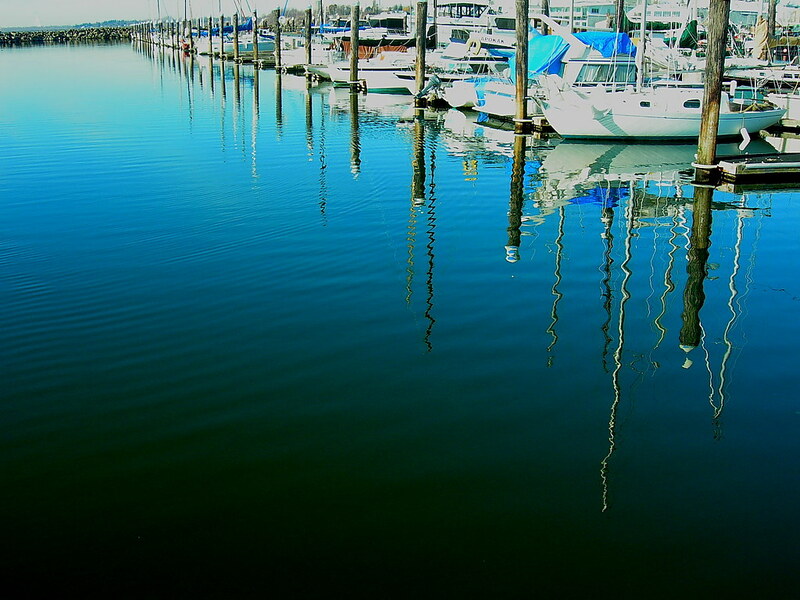 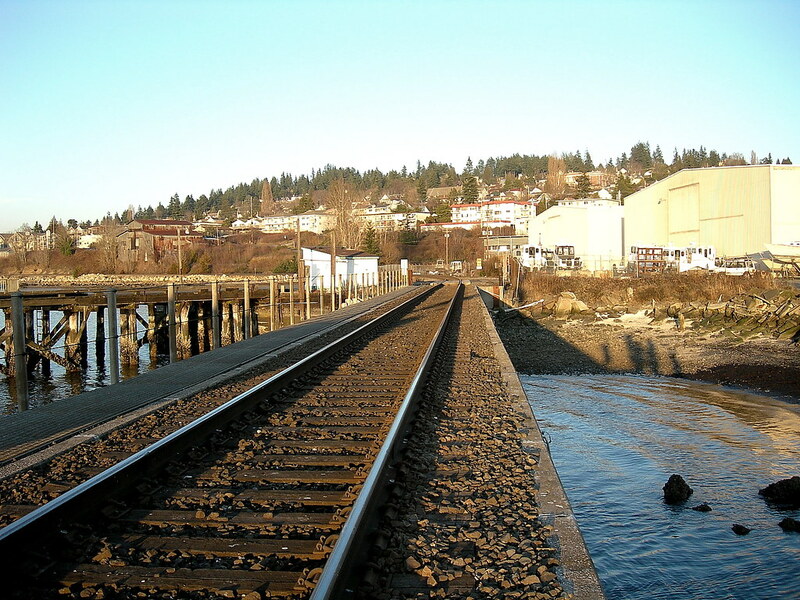 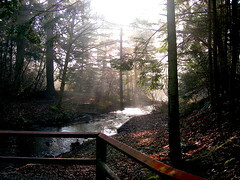 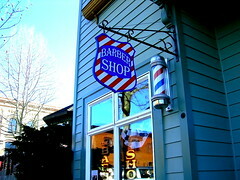 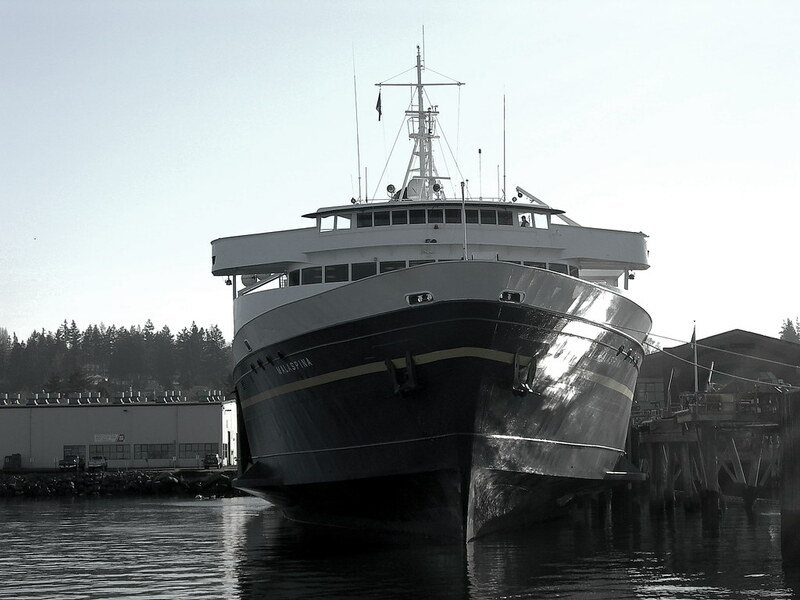 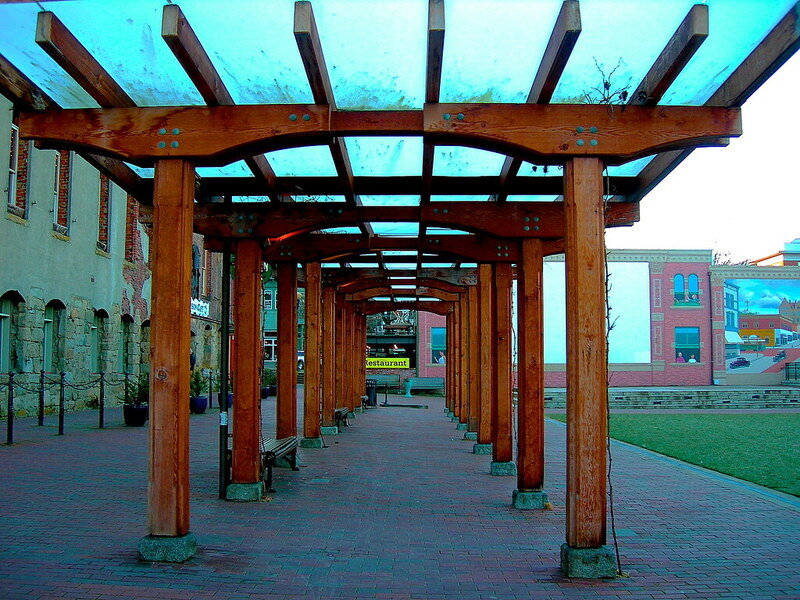 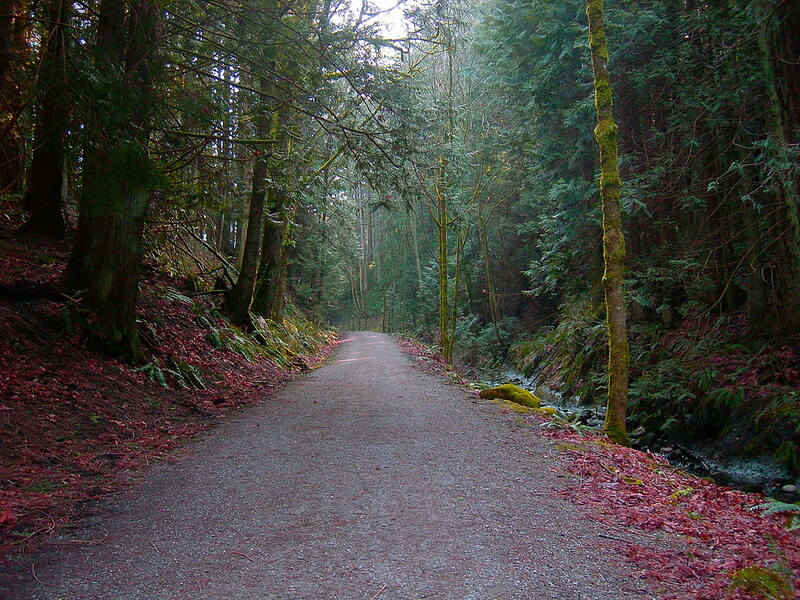 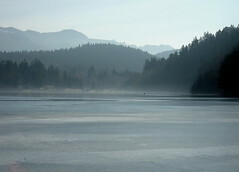 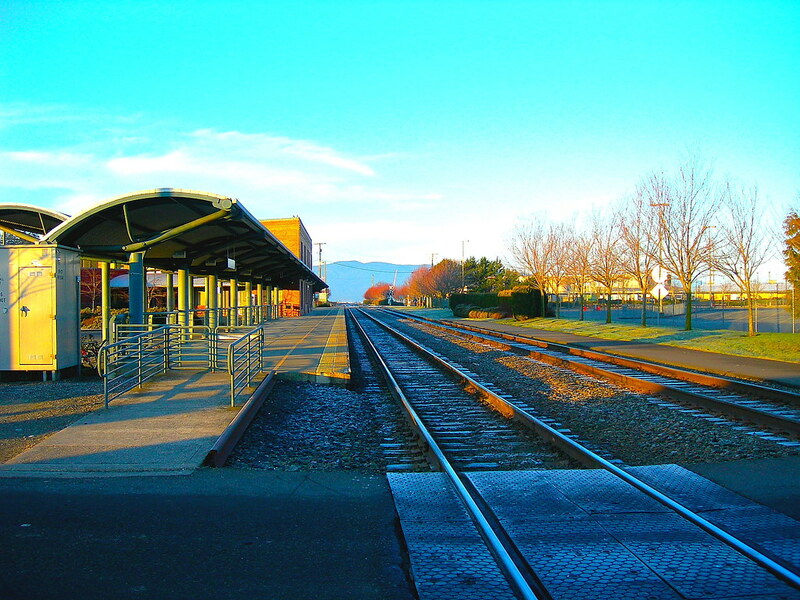 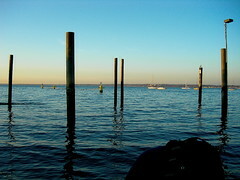 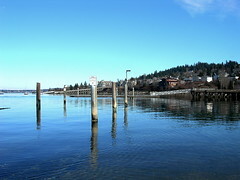 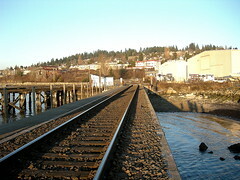 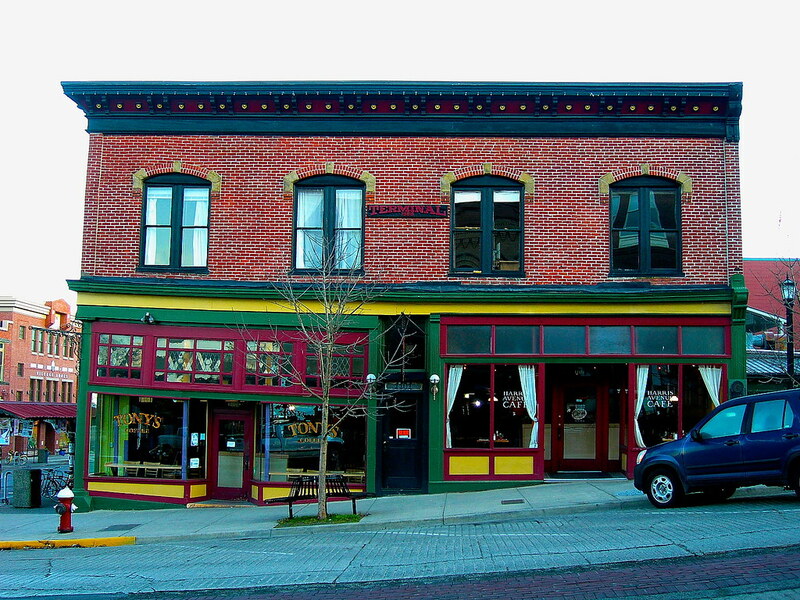 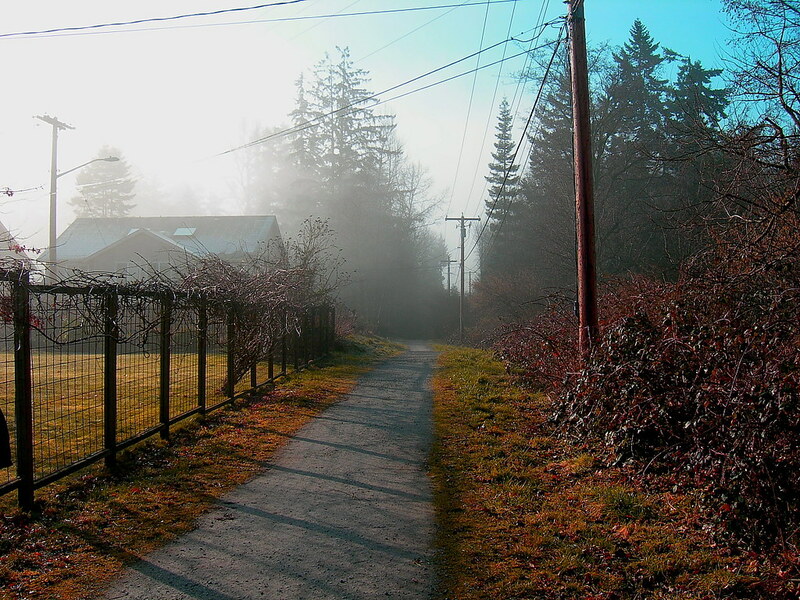 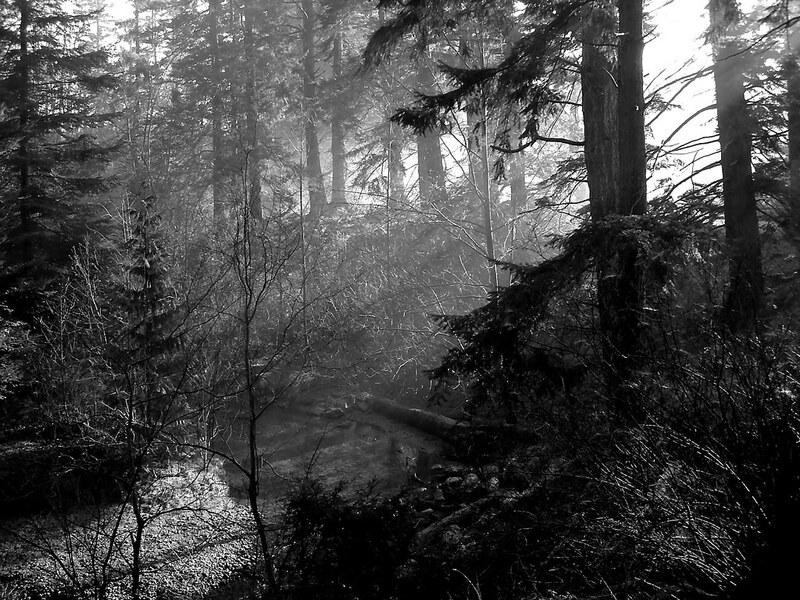 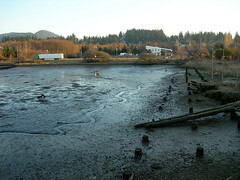 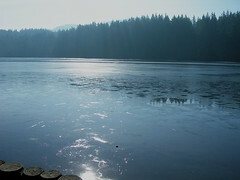 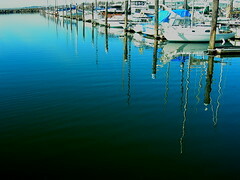 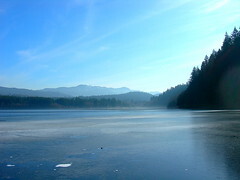 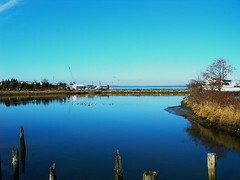 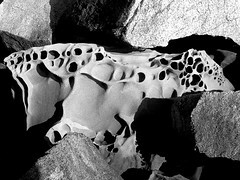 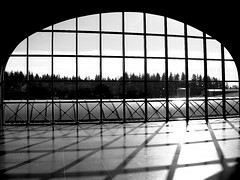 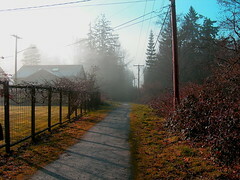 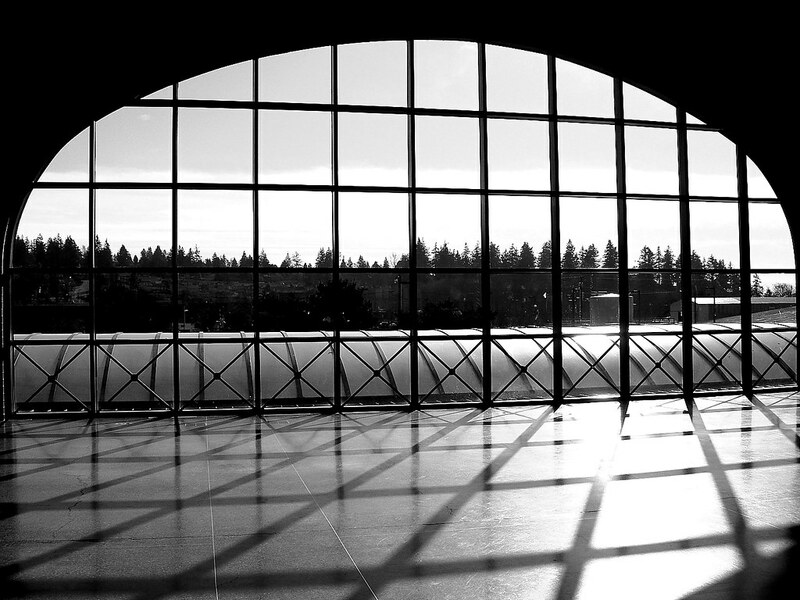 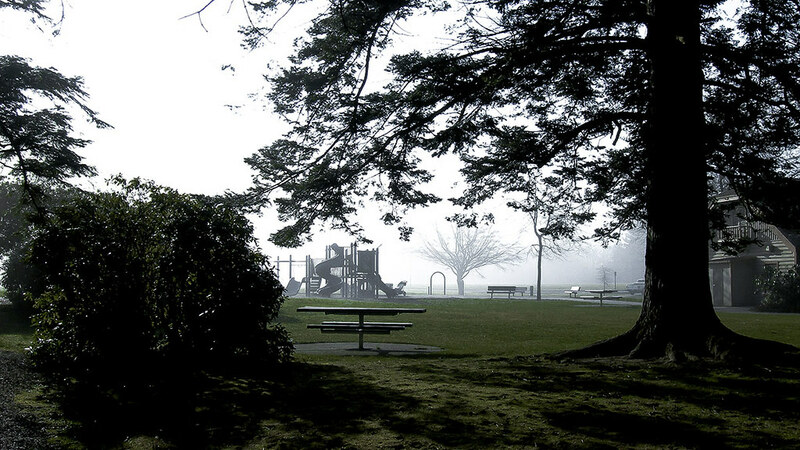 Bellingham is a city of 81,000 situated between the two great cities of the Pacific Northwest, Vancouver and Seattle. 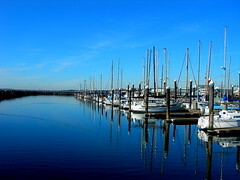 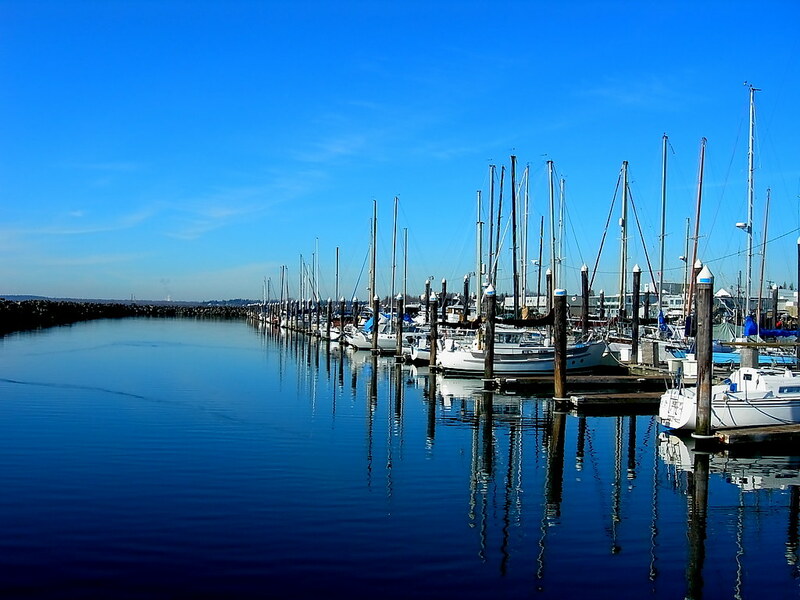 Though it is small, it certainly feels like a big city with a vibrant downtown, an active shipyard and large marina (rivaling Chicago, a much larger city), and access to the Pacific Ocean. 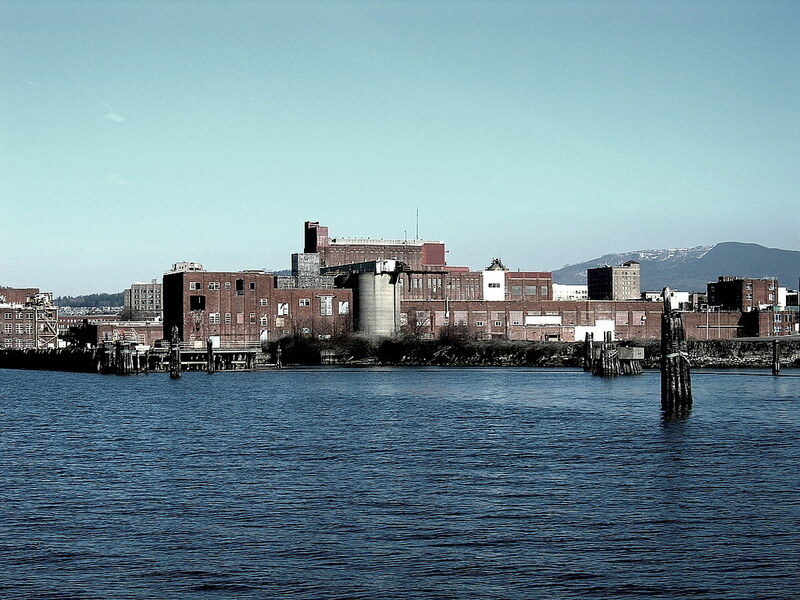 It is quite cultured as well, and very in touch with the environment despite hosting a pulp mill in the past (arguably good riddance and an improvement to the waterfront when it left). 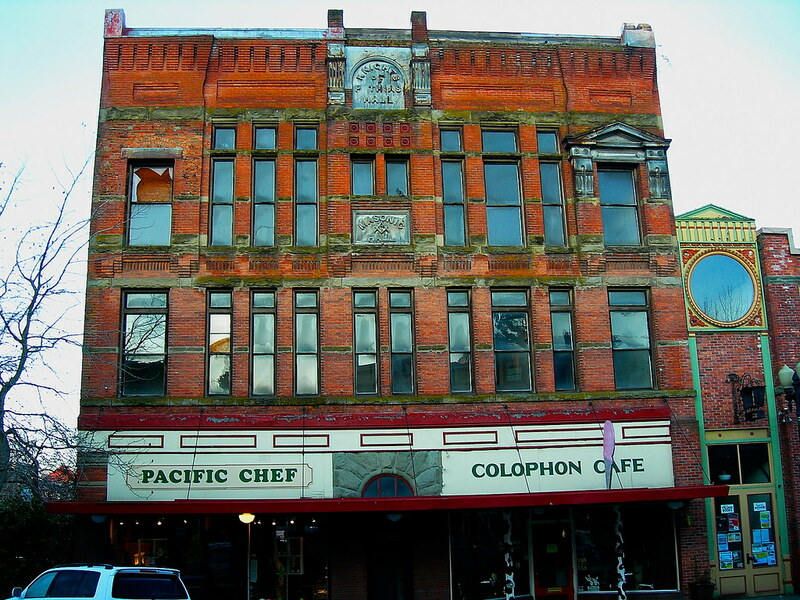 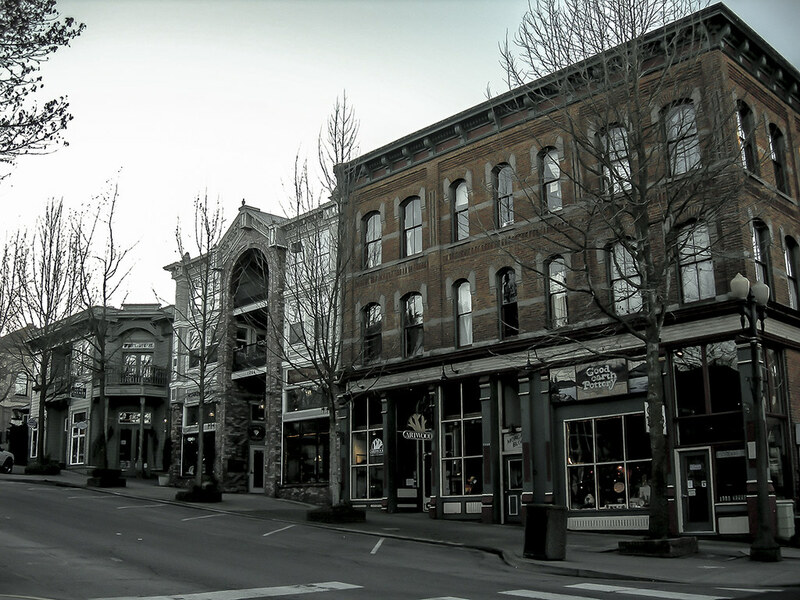 Bellingham, like many cities, started as a collection of smaller towns that were eventually absorbed into one. 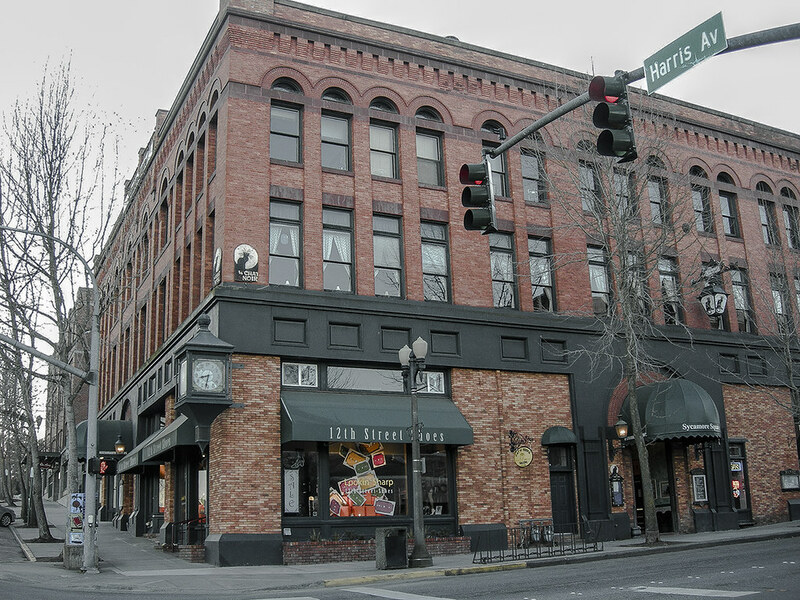 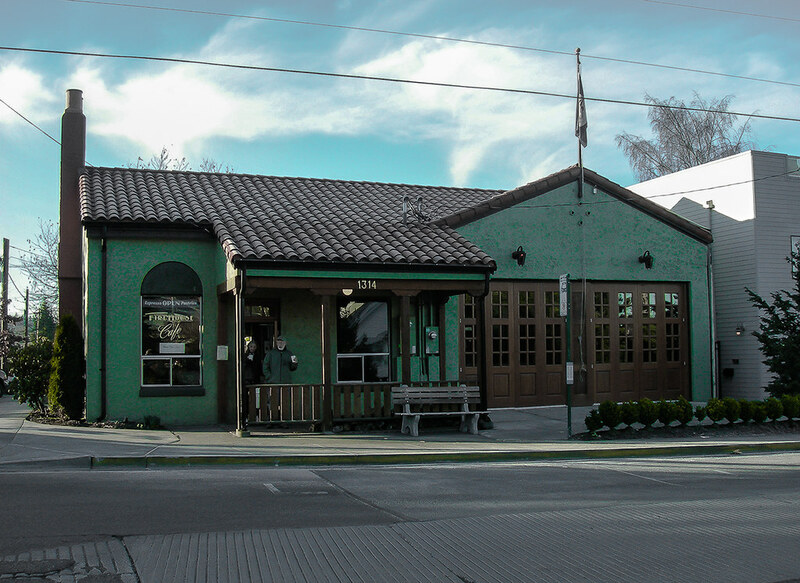 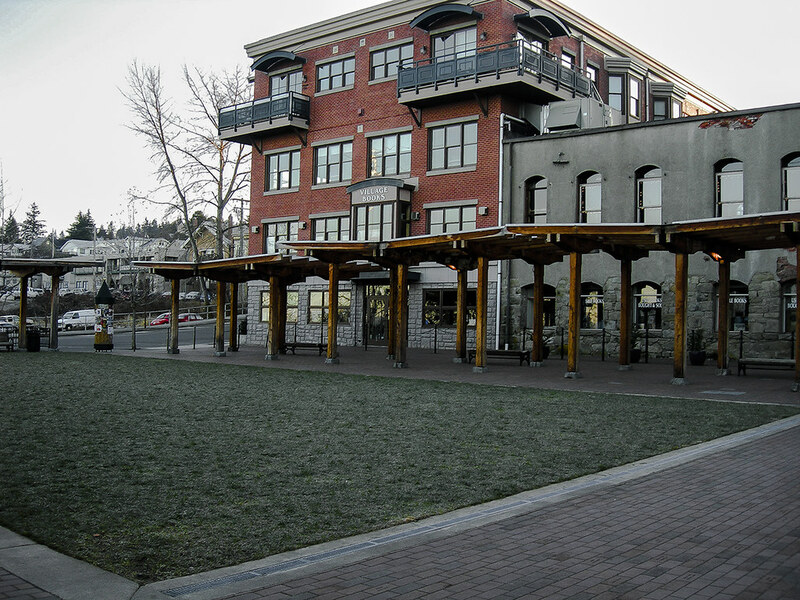 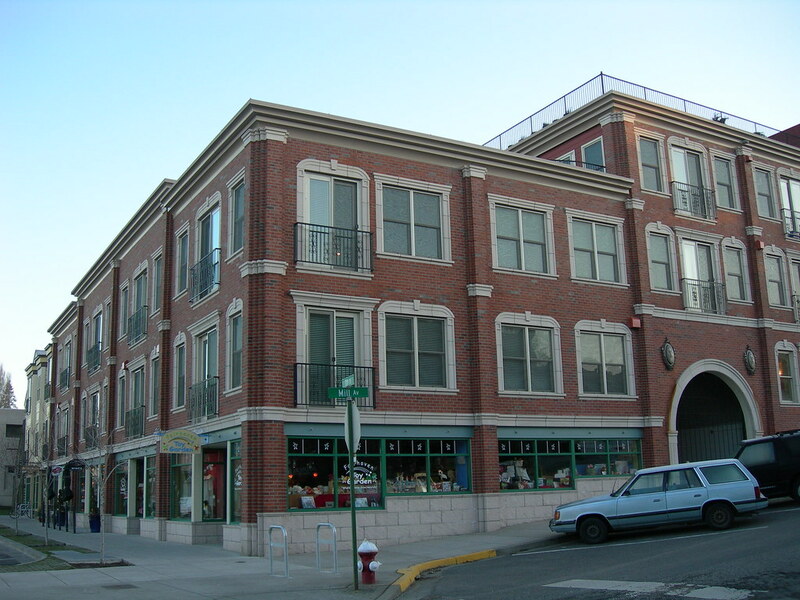 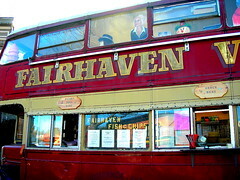 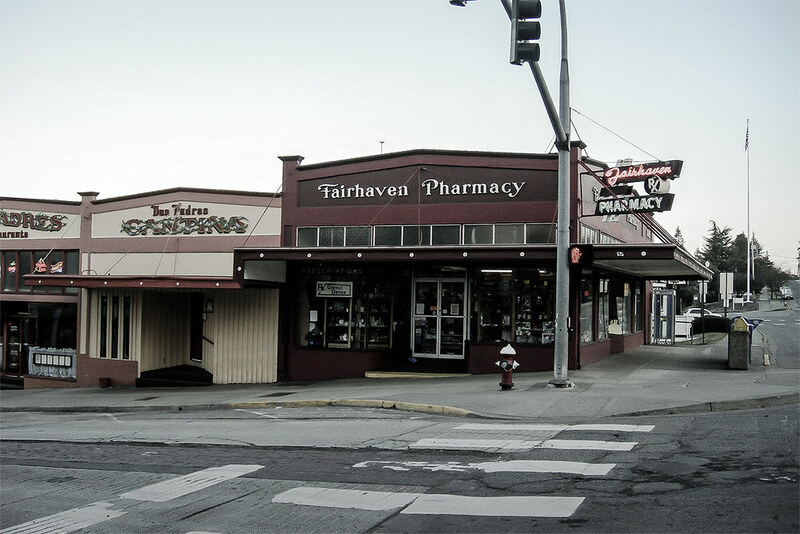 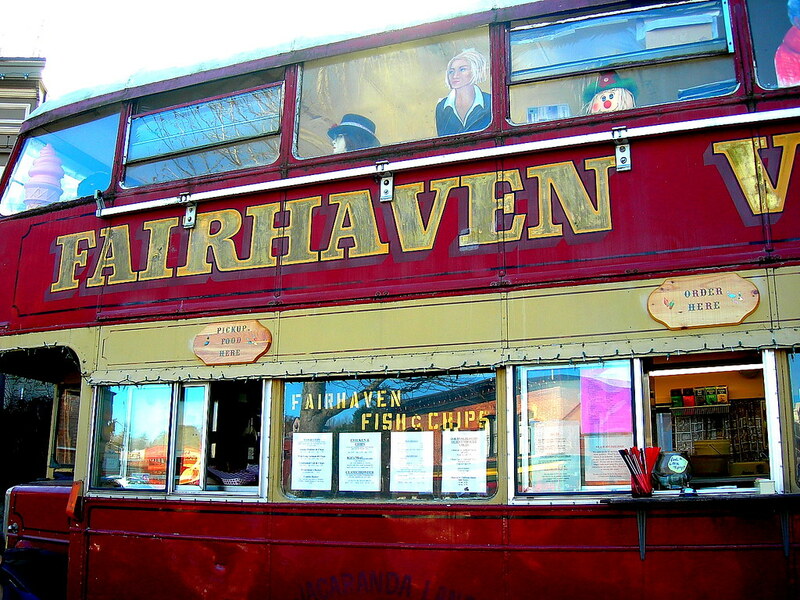 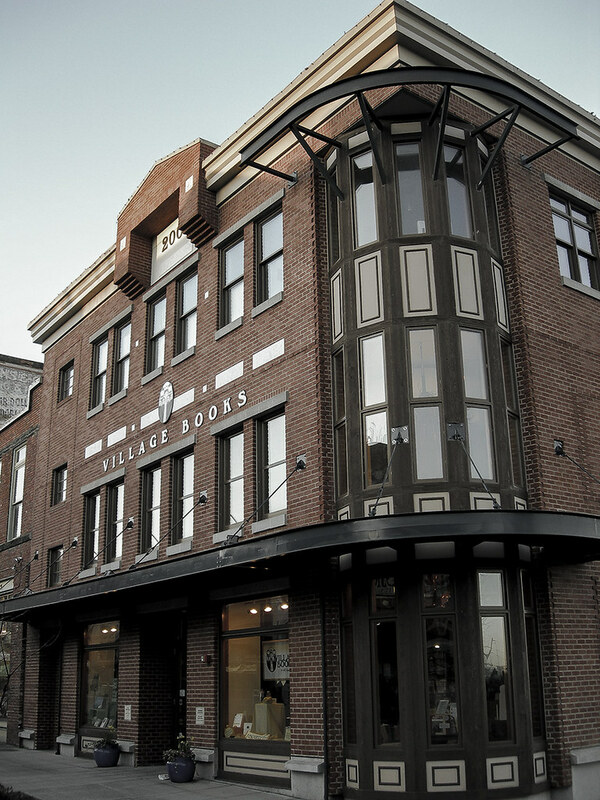 Fairhaven on the south side has its own historic downtown with a plethora of amenities. 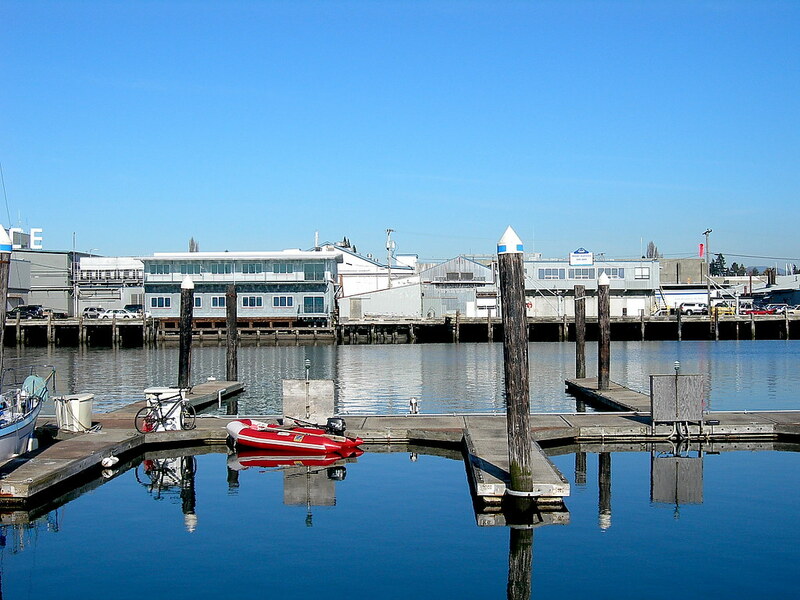 Why some wanted to drop a steel frame and glass clad boating center in this area during a project of mine is still lost on me. 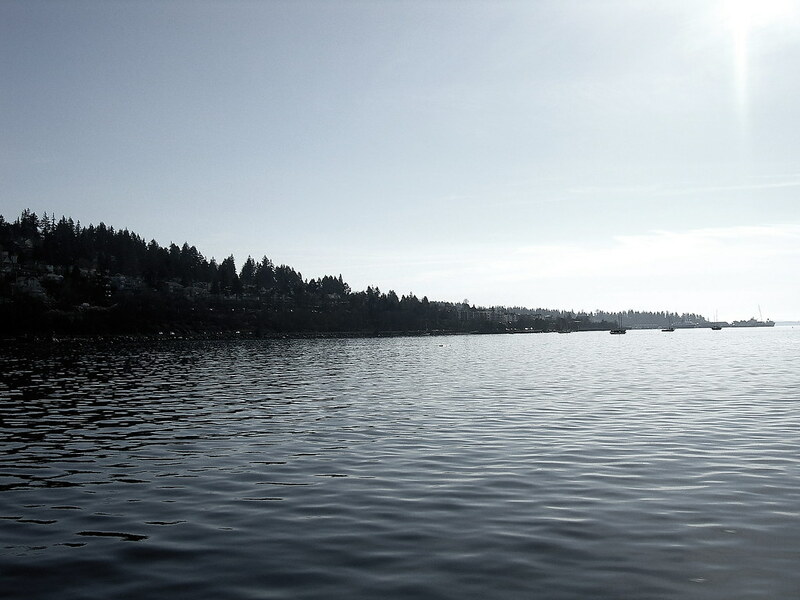 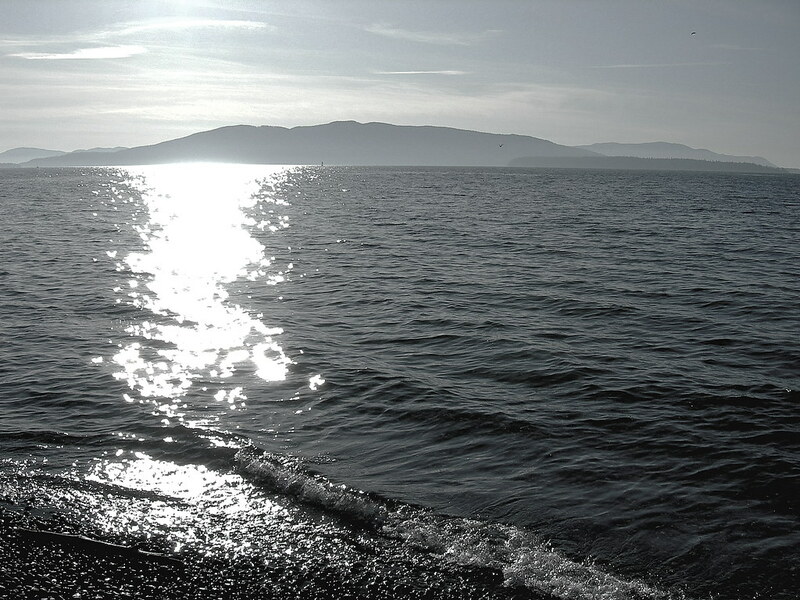 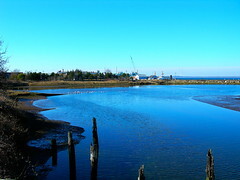 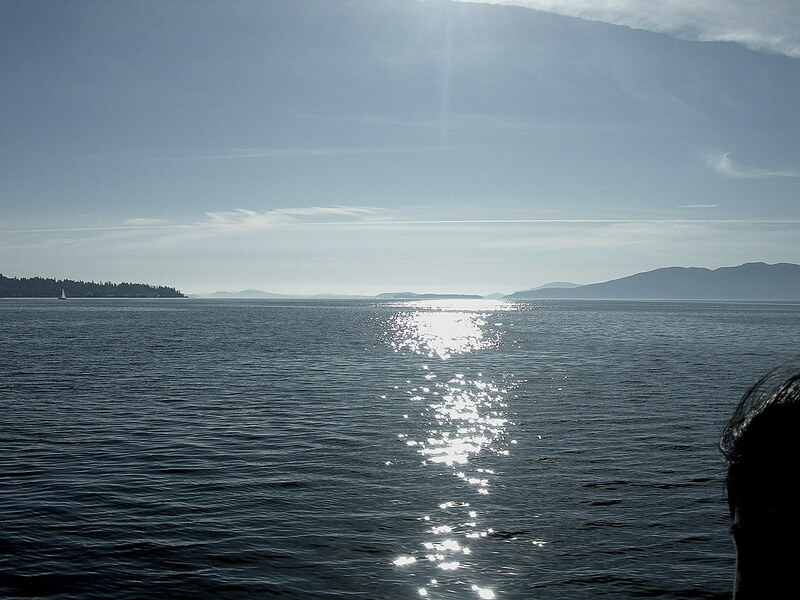 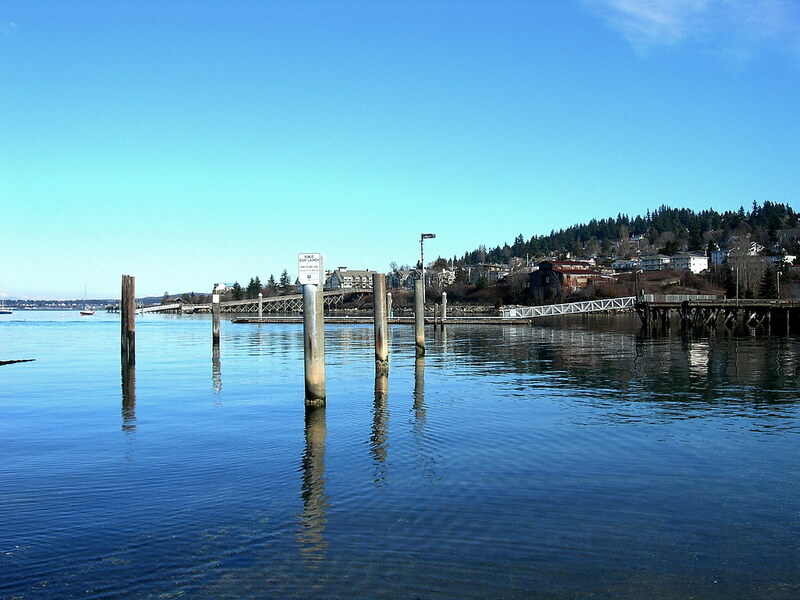 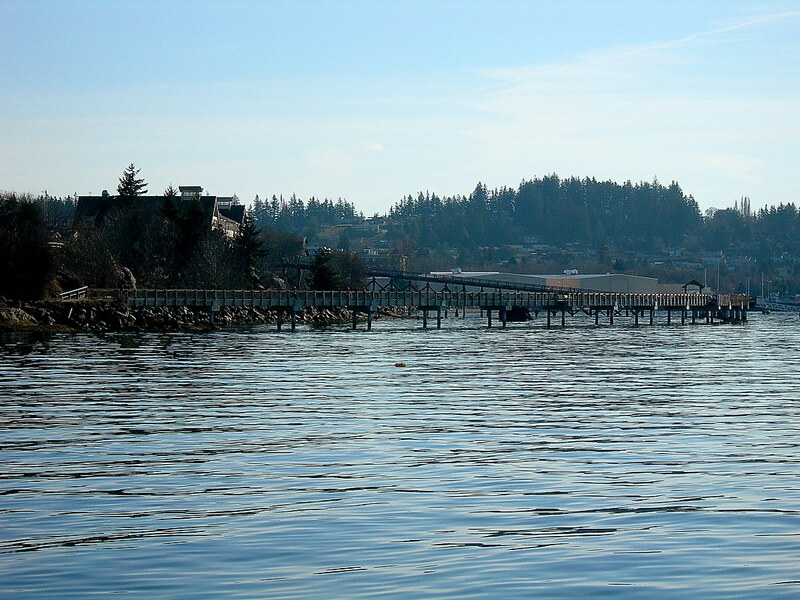 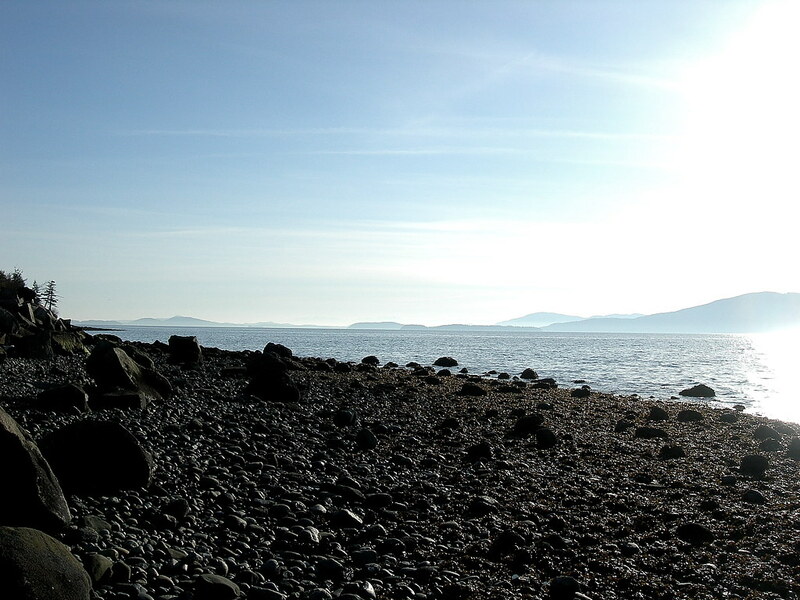 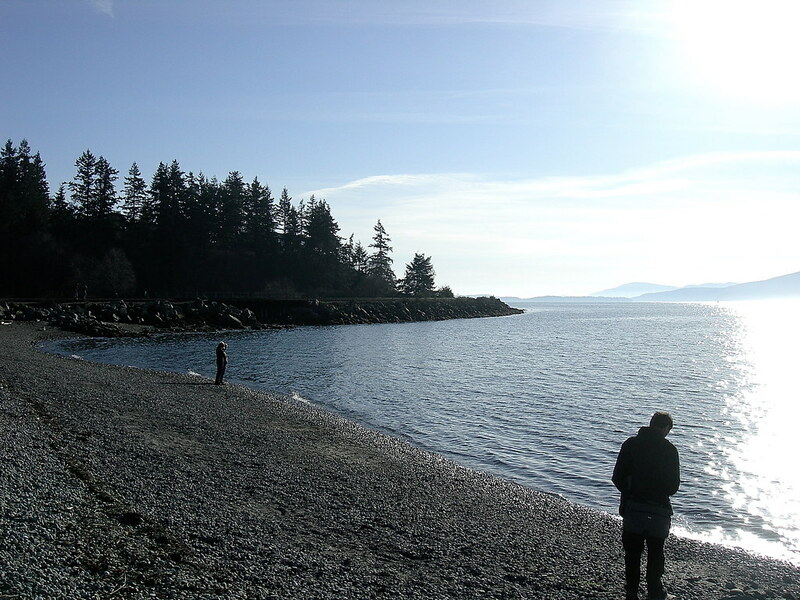 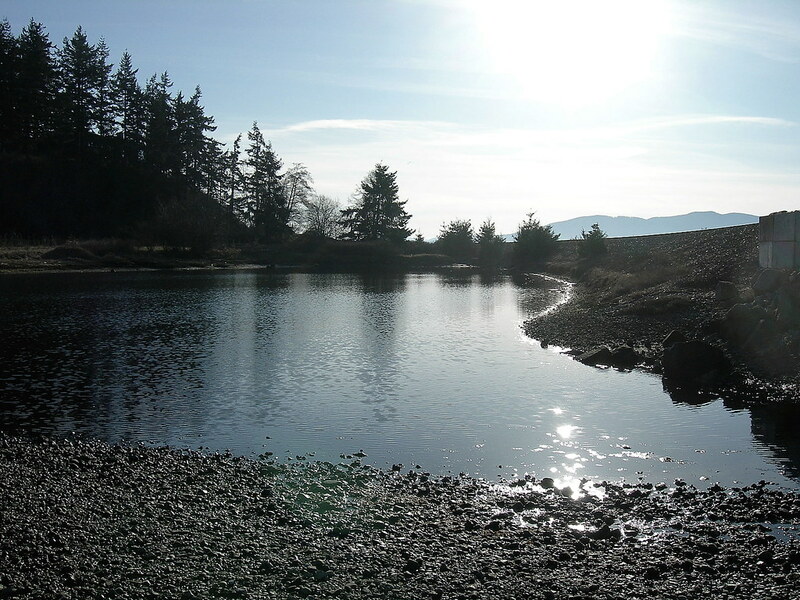 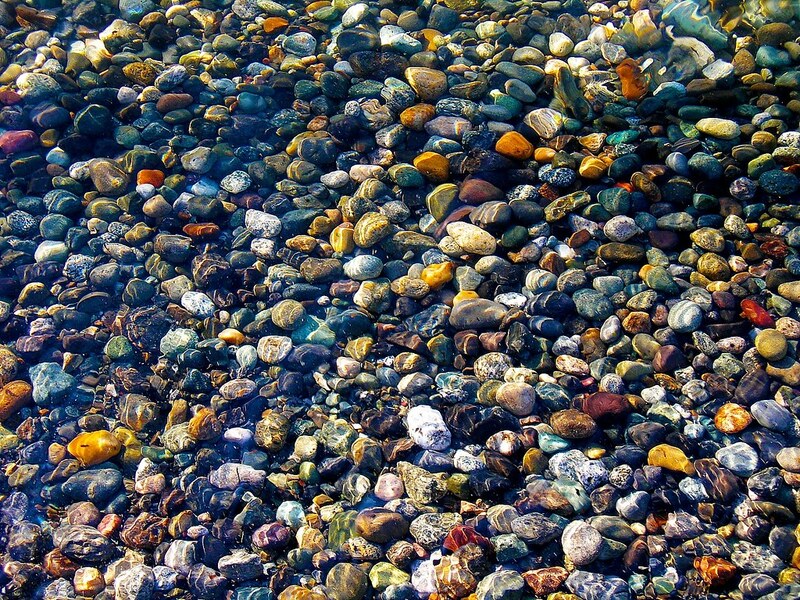 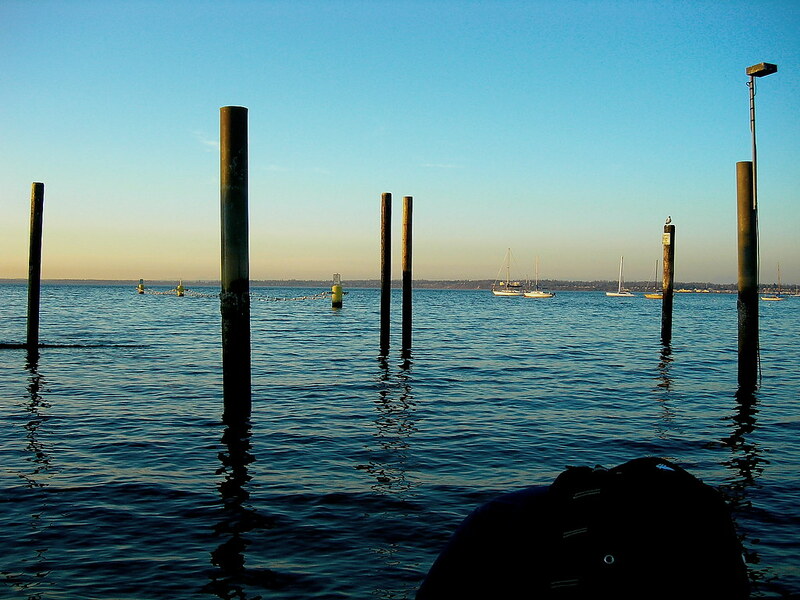 A day spent on Bellingham Bay and the beach, exploring this small yet active bay. 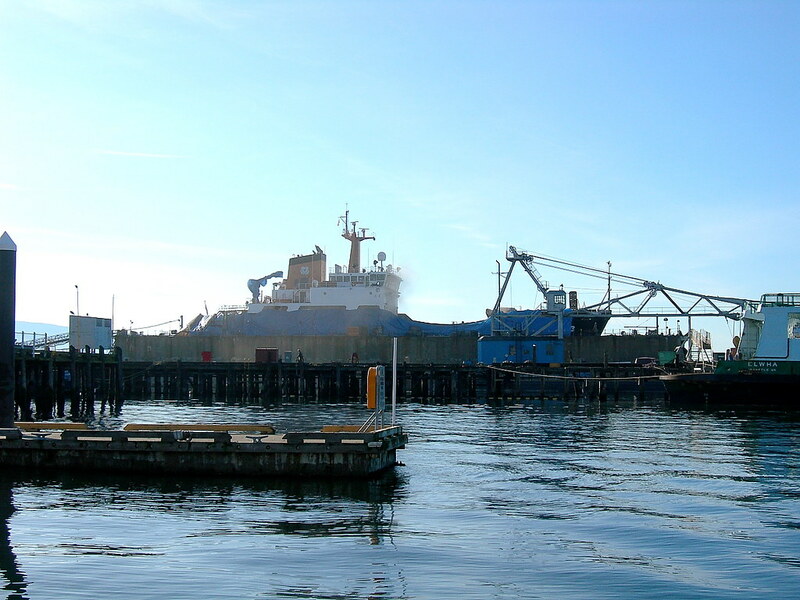 After doing a plethora of research on the maritime industry, it was pleasant to see the new floating dry dock and shipyard at work. 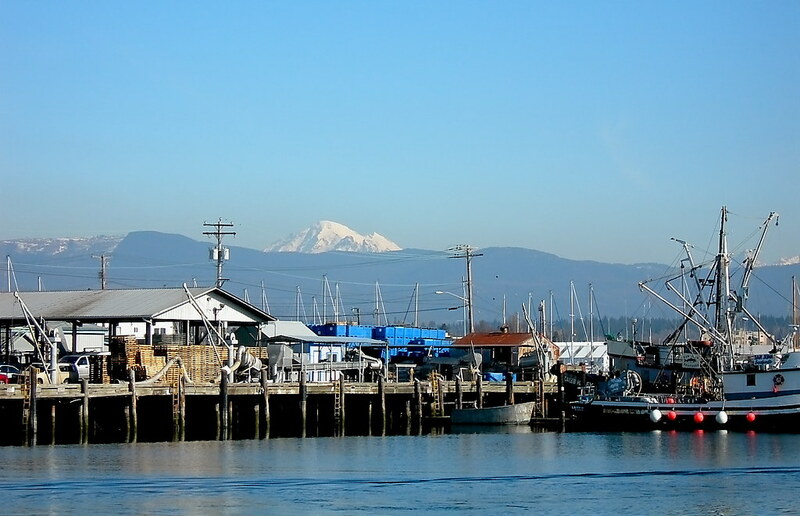 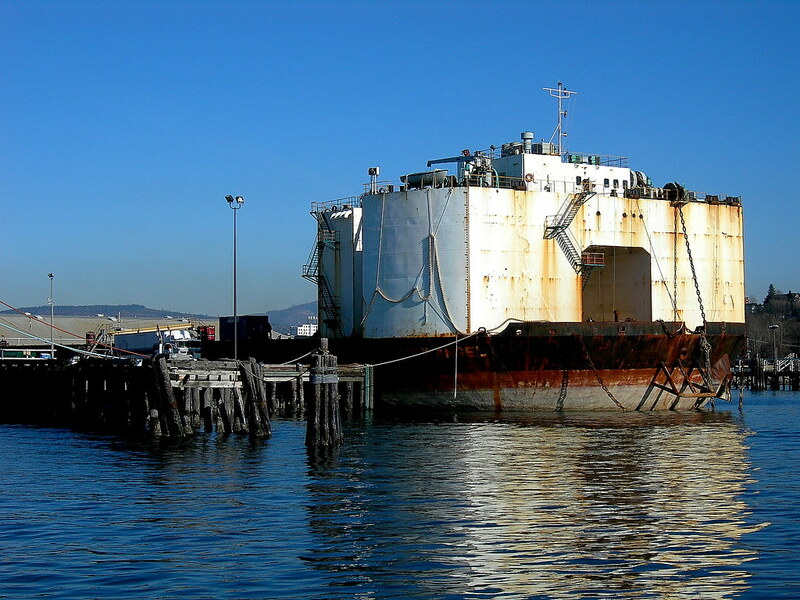 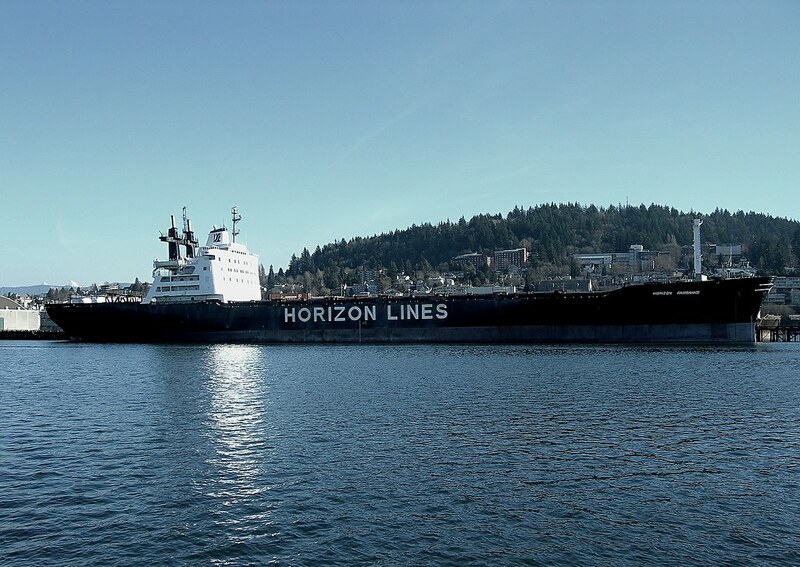 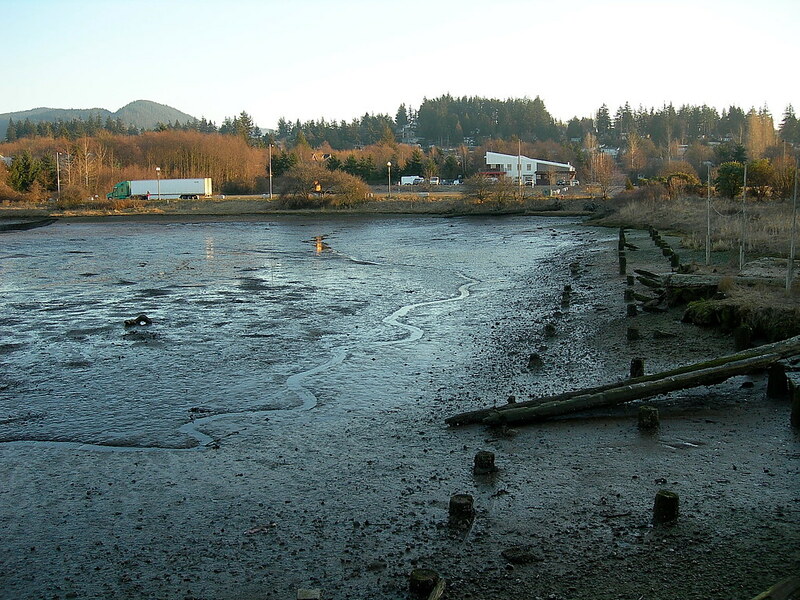 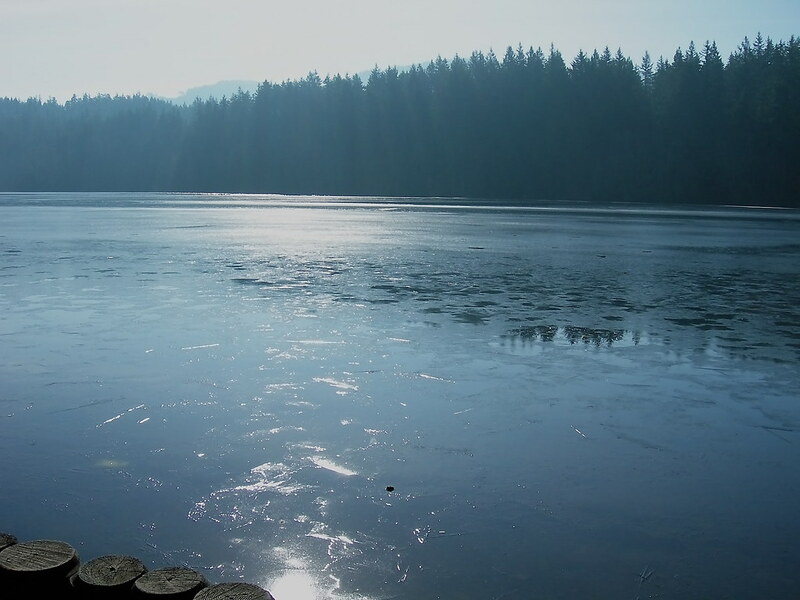 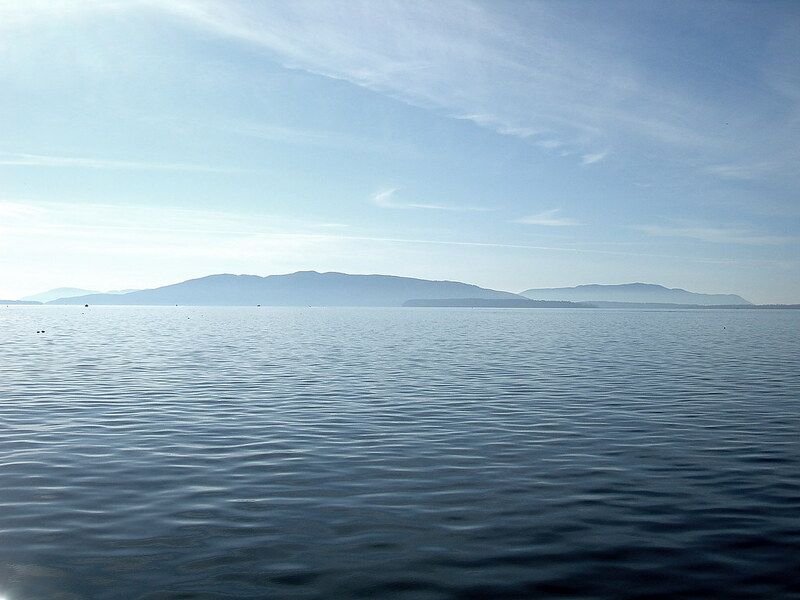 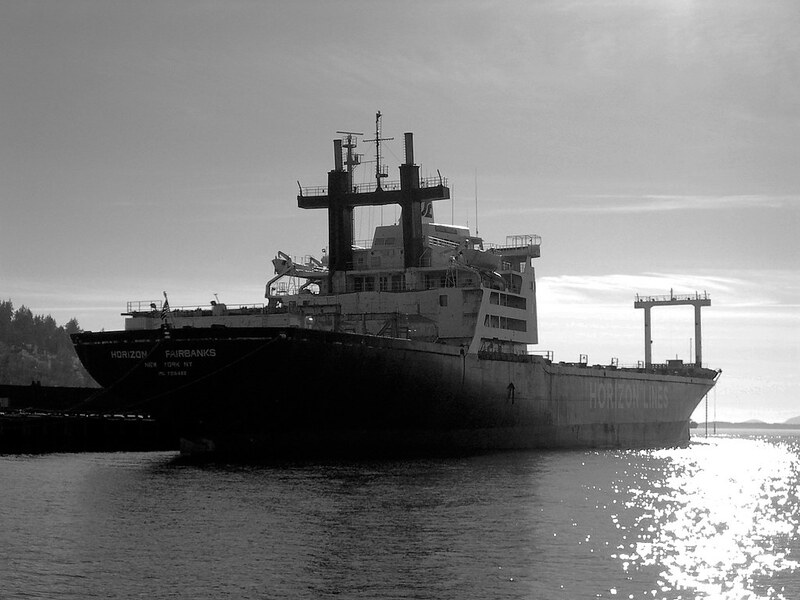 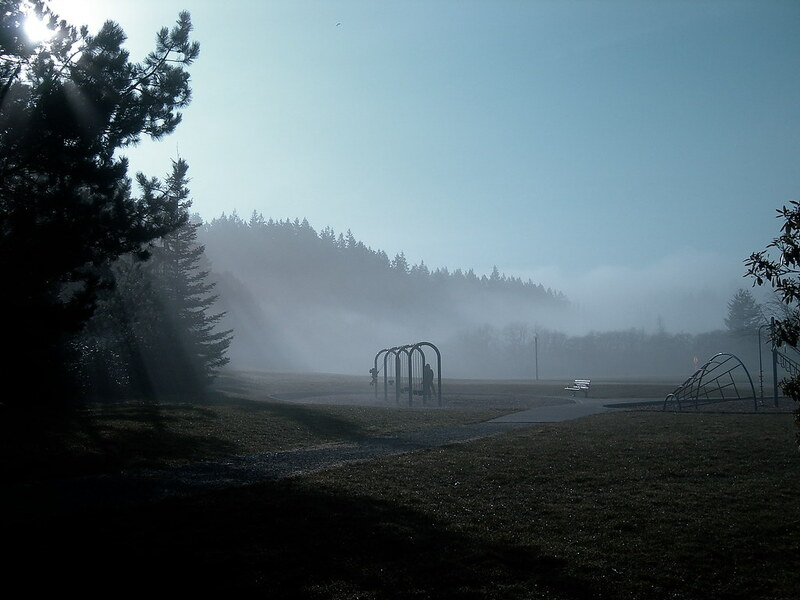 Bellingham is perfectly fine with keeping industry around while cultivating an environmentally responsible image; America can keep it clean without removing all heavy industry.